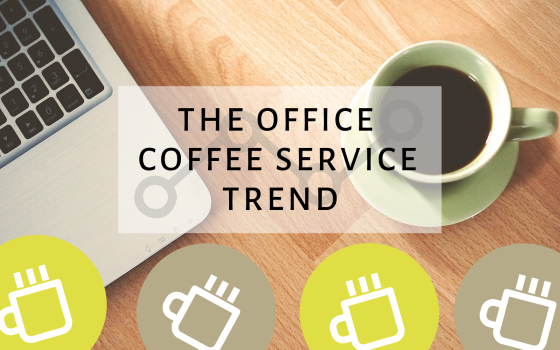 Office Coffee Service is one of the industry’s strongest growing markets worldwide. Oliver Garn, the CEO and Country Manager for Austria and the Netherlands at EVOCA Germany GmbH, considers the OCS market to be one of the strongest growing markets in Germany. 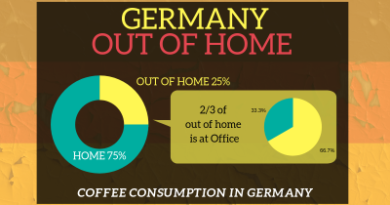 According to Tobias Lange, Sales Director of Miko Kaffee GmbH, OCS is of enormous significance today, because the consumer loves drinking his high-quality coffee at the workplace and he believes that the OCS market will continue to grow in the coming years too and will bring great opportunities. Against the backdrop of changing working environments, increasingly more flexibly designed working hour models and the flowing transition between private and working lives that result therefrom, the needs of the employees within a company as well as the customers, are changing too. Nowadays, the employees expect high-quality with regards to taste, not only hot and cold drinks. This development is supported by a broad spectrum of offerings, as seen in the small tabletop capsule machine to fully automated coffee vending machines or stand devices, the hygienic water dispenser to cold beverage vending machines, the individual maintenance and repair service, or the “all-round care free package”. A large number of offerings makes a customized offer possible for any company size. Jacobs Douwe Egberts (JDE) Professional also sees very good growth potential forthe OCS market. According to Arnd Manau, Sales Director at JDE Professional, the vending and OCS section is of key significance. “A lot of potential is lying dormant here and we see good growth opportunities for the business of JDE Professional together with our OCS partners. 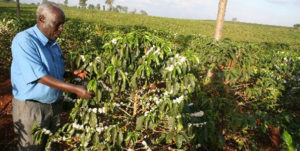 We particularly see good opportunities here with brand name coffees.” Matthias Molnar, Sales Director DACH Professional Filter Products at BRITA, also confirmed this development. What is the reason why more and more companies are opting for OCS.? 1. OCS offerings contribute to creating a space where employees can meet and exchange ideas. 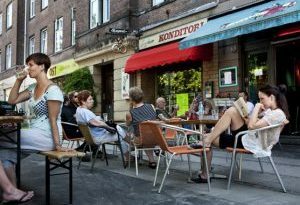 That promotes not only a pleasant work atmosphere but also a feeling of mutual belonging: Employees don’t need to leave the office for a “coffee break” (for example, to go to the nearest coffee shop around the corner). The result is increased presence at the workplace and increased productivity as a consequence. 2. Apropos productivity: especially the relaxing and stimulating effect of coffee results in improved performance in many people. The proverbial “good cup of coffee” helps people reset themselves and tackle tasks with a new dynamic. 3. OCS solutions also express appreciation of one’s own staff: the free supply of coffee, tea, water or even snacks expresses a kind of recognition, with a positive impact on commitment and the work atmosphere.